I’d like to start with giving a huge thank you to the Lotus community for their enthusiastic response to WCLM 2014. Early registration has just ended and we are on track for having the largest WCLM in a decade. 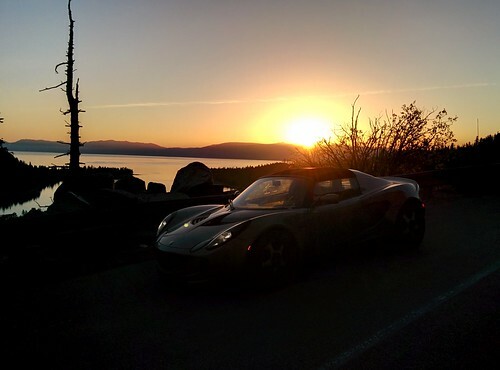 With registered attendees from Colorado, Montana, Arizona, Washington, Oregon, Nevada and California, this is your chance to meet Lotus fans from all over the Western US. If you havent signed up already head over to http://westcoastlotusmeet.com/ and sign up today! The WCLM has reserved a large block of rooms for WCLM entrants at extremely attractive rates. The block is at 50% occupancy at the moment – reserve now for rates as low as $69/night. Those are all the WCLM updates we have for the moment. As more things happen we will continue to post them on the GGLC blog as well as on the WCLM Facebook page. 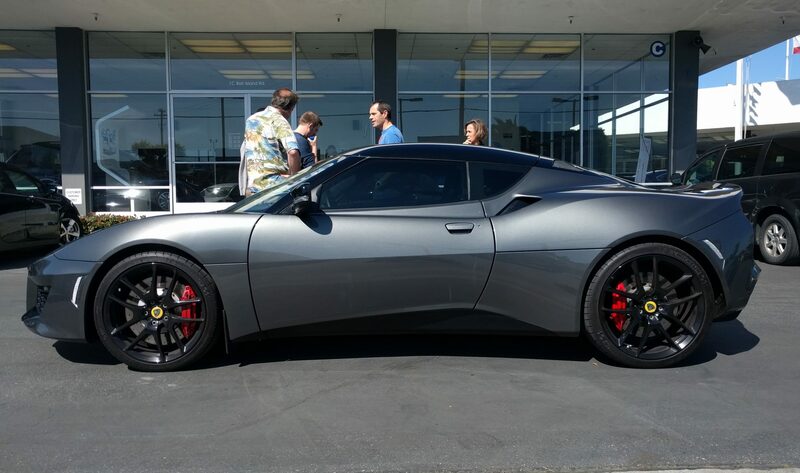 If you have not registered for the 2014 WCLM yet, head over to http://westcoastlotusmeet.com/ and sign up today for the best Lotus event of the year. 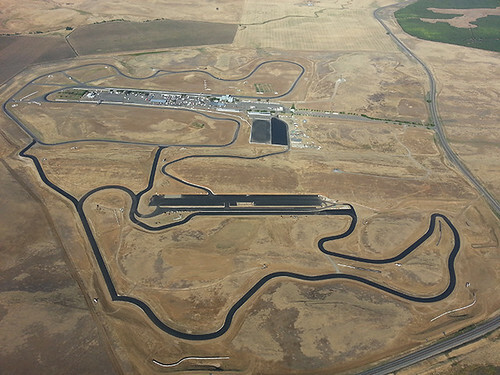 Registration is now open for the Golden Gate Lotus Club Thunderhill Track Day on Thursday, June 26th, 2014 in Willows, California. This will be our inaugural event running the new 5-mile long, 27-turn track configuration in the standard counter-clockwise direction, with the Cyclone. Due to the length of the track, we will have only two run groups – Group A and Group B, with sessions lasting approximately 25 minutes. This should give each driver approximately 3.5 hours of track time. Group A will have open passing for experienced drivers with 20+ track days/race experience or equivalent. Group B will have restricted passing rules for Novice/intermediate and less aggressive drivers. Price will be $175 for members and $195 for non-members. 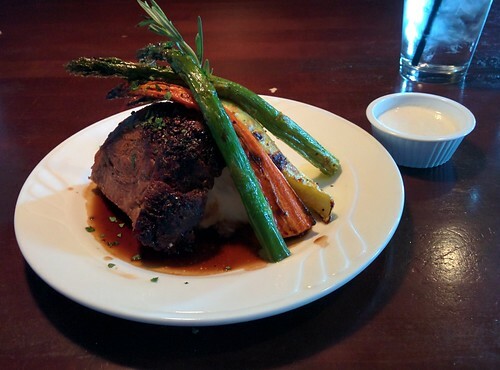 You can become a GGLC member for $25. Additional drivers sharing a car in a single run group are $60. Two drivers sharing a car and driving in both groups will each have to pay full price. All types of cars are welcome to come out and play with us. Formula cars will be allowed in the open passing group only. Convertibles must have roll-over protection. Factory installed roll hoops are acceptable. We are accepting a limited number of beginners at this event who will be assigned a coach. These individuals will run in Group B with the Novice/Intermediate drivers. Price for Beginners is $155. 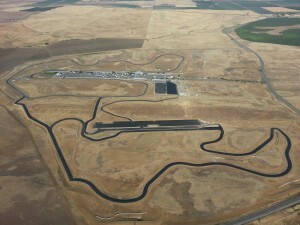 Thunderhill is a good track to learn on, if you know anyone who might be interested in attending this event, you can direct them to the Motorsportreg.com website where they can sign-up. Sign-up early to ensure you get a spot as this event will likely fill-up fast. People are excited to experience the new track and the GGLC is one of the first groups offering it to the public. Also, be advised that Thunderhill Raceway strictly enforces a 104dB sound limit. 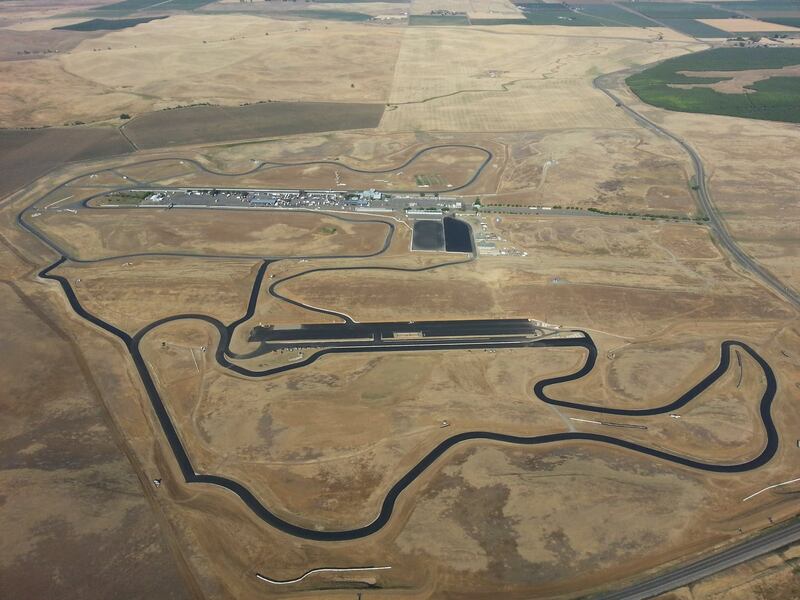 Temperature on June 26 will be a very mild 82F, so it’s a great time to be at Thunderhill. Please read your confirmation email as it includes the general schedule and other important information. Ladies and gentlemen, welcome to the 2014 Golden Gate Lotus Club Autocross season. Non-members will be able to register next week. The entry fee is $65 for GGLC members and $75 for non-members. First time autox’ers (first time at a GGLC event) are eligible for a discount, so invite your friends along too. This season we have 8 classes that you can participate in. Please read over the details on the club autocross page.